If you haven’t heard us talk about Pandora’s Tower before, than I really don’t know what rock you live under. With each new batch of screenshots, trailers, and commercials our excitement levels build up higher and higher. 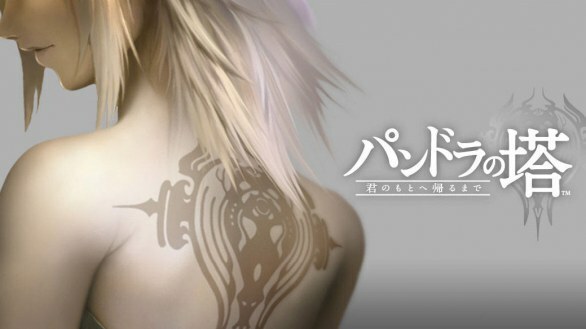 Pandora’s Tower may never make it’s way to the west (please announce we’re getting it at E3 Nintendo!) but it sure as heck appears to be one hell of a game. As you will see yet again in the video after the jump, Pandora’s Tower features some rather sweet chain action, and has a very awesome Zelda like feel to the whole experience. If there is one game other than The Last Story we want to come stateside, it has to be Pandora’s Tower.